Foreign currency exchange is a very complex business that can make you lose loads of money in the exchange market. Though, you often lose money when you change one currency to the other, which is termed as profit for those in this business of buying and selling currencies. You should still strive to minimize this lose, while obtaining the local currency. Exchange rates often change on a daily basis, so it is up to you to keep up with the changes, for a better deal. You can opt to make your money change at home before you leave for your trip or do it abroad. Either way, get to know the best options for you, for a better deal. You can also monitor the exchange rates for a chance at a better exchange rate and service fees. For example, if you are planning to visit the city of Ottawa, you can find different methods as well as apps to track the currency exchange rates Ottawa. This way you make the whole process manageable. 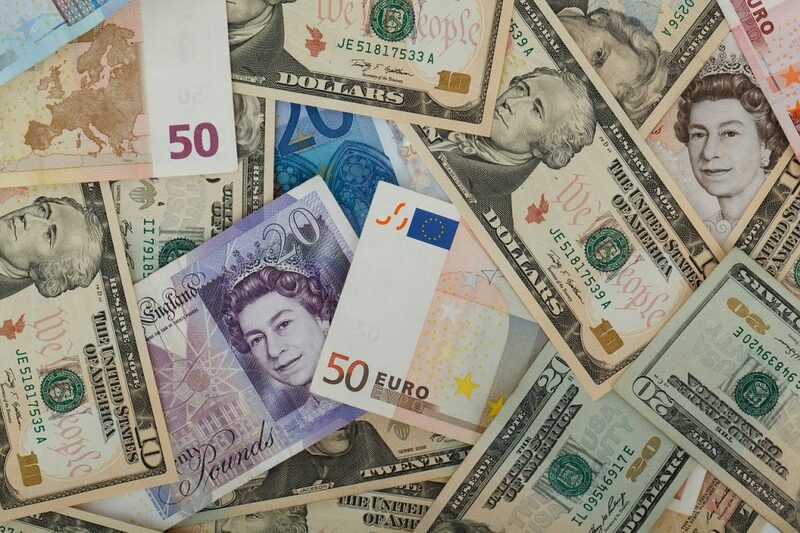 Here is how you can handle foreign currency exchange. You should notify you Credit Company and bank of your travel plans, to prevent your cards from being denied on terms of fraud. This can inconvenience your whole trip, as they can freeze your account until you get back from your trip. In addition, if you are planning on using your cards, you will learn about any fees that will be incurred for their service to you. They can be a bit high or low, in which case you have a decision to make. If you are planning to travel a lot internationally, it would be wise to get a card that does not charge any fees on foreign transactions. You can do your research to see some of the best ones for international travel. Do your researches on some top international banks, then open an account with one of them, and keep some money there for international travel. This will make it easier to convert your foreign currency to the local currency of any of your destinations for better rates. Besides, the withdrawal charges are likely to be low or zero. Whenever you are in a foreign land, make use of the local currency for payments. Do not make your payments in your home foreign currency, as you will have to deal with huge transaction fees on top of the exchange rate. It is always cheaper to pay with the local currency of the place you are visiting. Instead of doing the currency exchange math on your head, you should make use of currency conversion apps for a quick add up. Look for some of the best and download them on your phone, for convenience. You should always monitor the foreign currency exchange rates before you travel, at times they are more favorable in your home country than in the country you are travelling. Even if they might not be that favorable, it is always best to have some local cash on you for taxi or just getting by, as your debit card may not working or be stolen. You can make use of ATMs anywhere in the world, as they are the most convenient with better deals than any foreign exchange bureaus, even with their transaction and withdrawal fees. However, for those banks within the Global ATM Alliance, you might get lower or zero withdrawal fees, so consider it for your next currency exchange. These places are often convenient but they also have poor rates and high service fees. If you must change your money here, then do it in small amounts, just enough to sustain you until you find a better place for the exchange. In addition, be cautious of those with no fee signs, as they are likely to rip you off your money. The rates will be bad and the fees even higher. Only use credit cards for huge purchases and cash for buying small items. However, be sure to check the foreign transaction fee before opting to use it, to avoid any surprises. Moreover, if you use a no fee credit card, you can end up saving a lot on your abroad purchases. In conclusion, managing foreign currency is not hard, with the right information at hand you can end up saving loads of money abroad.